Helpmann Awards tickets on sale now! 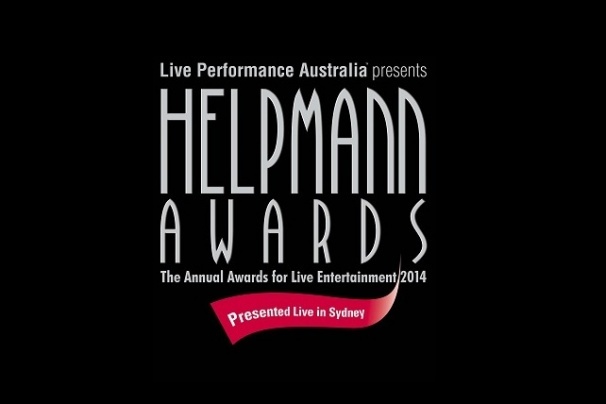 The 2014 Helpmann Awards will be held on Monday 18 August at the Capitol Theatre Sydney. This year's ceremony will take place on the spectacular set of Disney's The Lion King, previous winner of 4 Helpmann Awards including 'Best Musical', at Sydney's Capitol Theatre. Featuring performances from The Lion King, as well as Les Misérables, Strictly Ballroom The Musical, The King And I, Mark Vincent, Djuki Mala (Chooky Dancers) and a star studded cast hosted by Jonathan Biggins and The Wharf Review team. Tickets for this exceptional evening are on sale now. Don’t miss out! All LPA Members should have now received their Member ticket information via the exclusive LPA ticketing link. Please contact the LPA Office if you have not recieved your LPA Member ticketing information on 03 8614 2000. Click here to buy tickets to the 2014 Helpmann Awards.